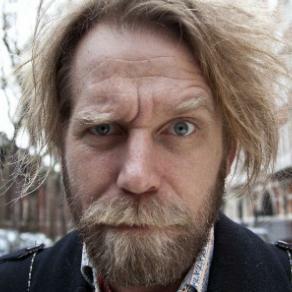 We’re back on the comedy podcasting saddle, as we chat to Canadian loon Tony Law (one of our recommended paid comedy shows at the Fringe), Australian loon Nick Sun and Whitechapel loon Adam Larter ahead of the Edinburgh Festival Fringe. And find even more episodes in our podcast archive. See original and wonderful comedy videos at Turtle Canyon Comedy too. If you have trouble with the download, visit our Liberated Syndication page. Tonight! Josie Long and Thom Tuck in Camden!